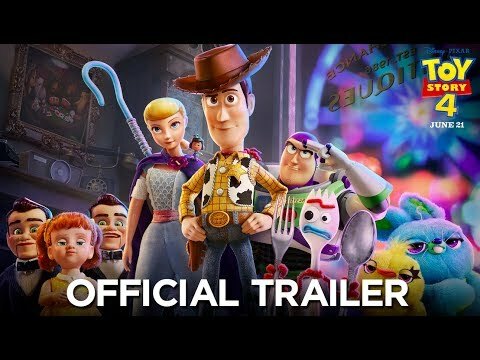 Buff has the Trailer For Toy Story! What Secret Has Dylan Scott Been Holding Onto? Could THIS Be The Next Big Kane Brown Hit? Buff's Box Office Report!!! 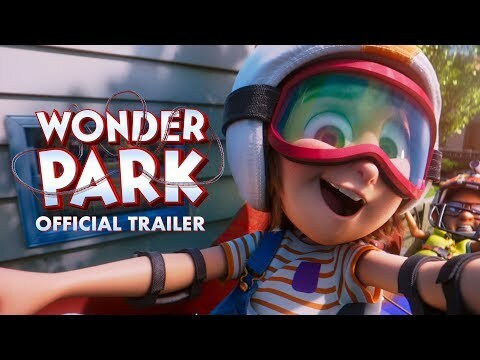 New Movie Trailers!!! I LOVE what Keith Urban Did In Dublin!!! 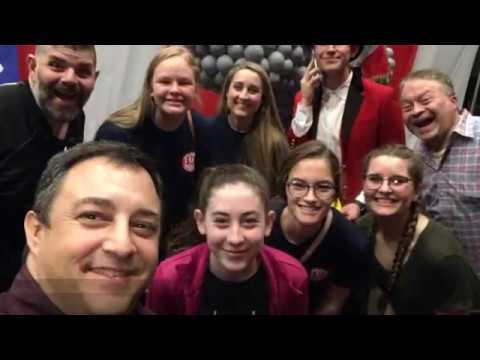 Tuttle's Got Talent Was AWESOME! Man Runs Into Fire To Save His Dog! 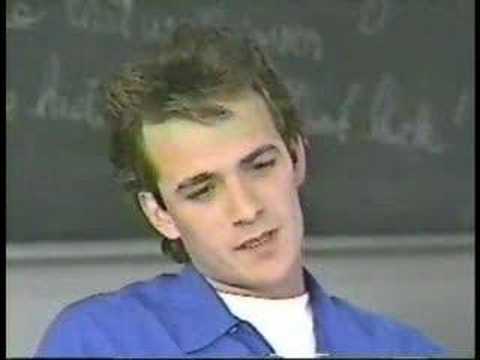 Do you remember what Luke Perry was doing before 90210?